Omloop Het Nieuwsblad, the opening race of the classic cycling season. A day to which riders and cycling enthusiast eagerly look forward to. The moment you have been preparing for all winter is finally there. The opening sportive of a brand new cycling season: Omloop Het Nieuwsblad Cyclo. Get your bike out, lubricate the chains, put on your fanciest jersey and join us in Ghent to ride this famous UCI WorldTour classic. Follow the tracks of Greg van Avermaet, Peter Sagan or Ian Stannard through the Flemish landscape. Manoeuvring through the Flemish Ardennes, bumping over cobblestones and fighting against the wind. 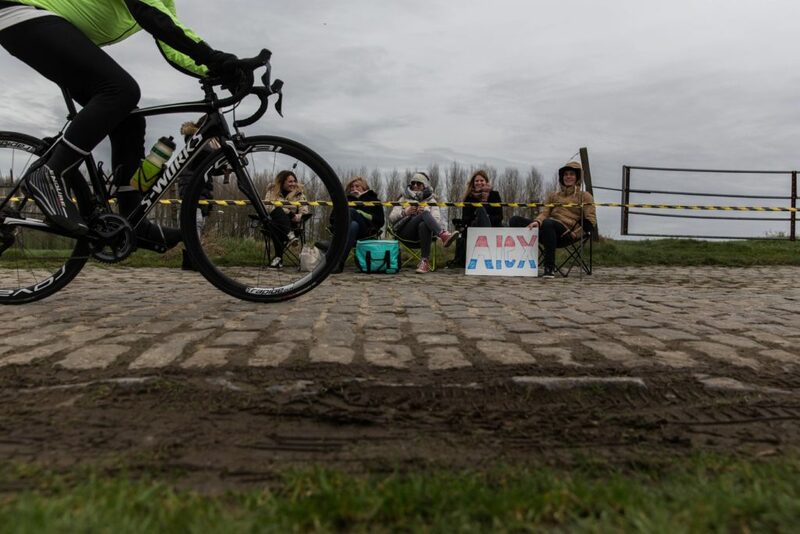 It’s a mini-Ronde van Vlaanderen. Combine this with the Kuurne-Brussels-Kuurne race and cyclo and you'll have a great Flemish cycling opening weekend.